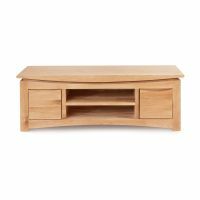 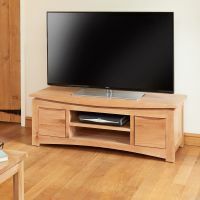 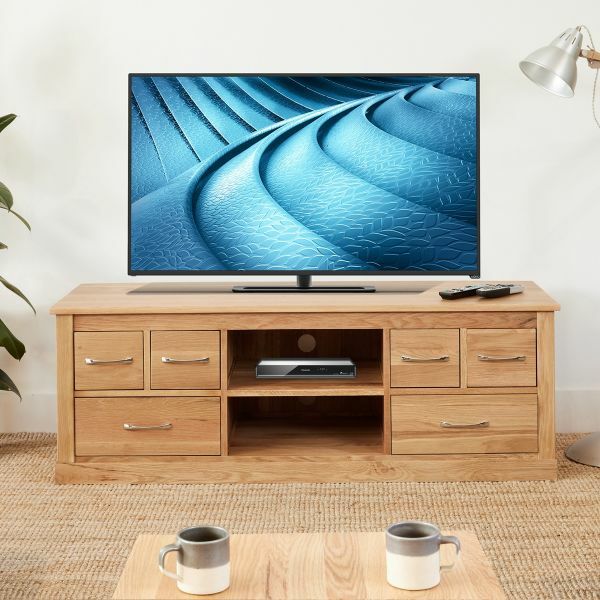 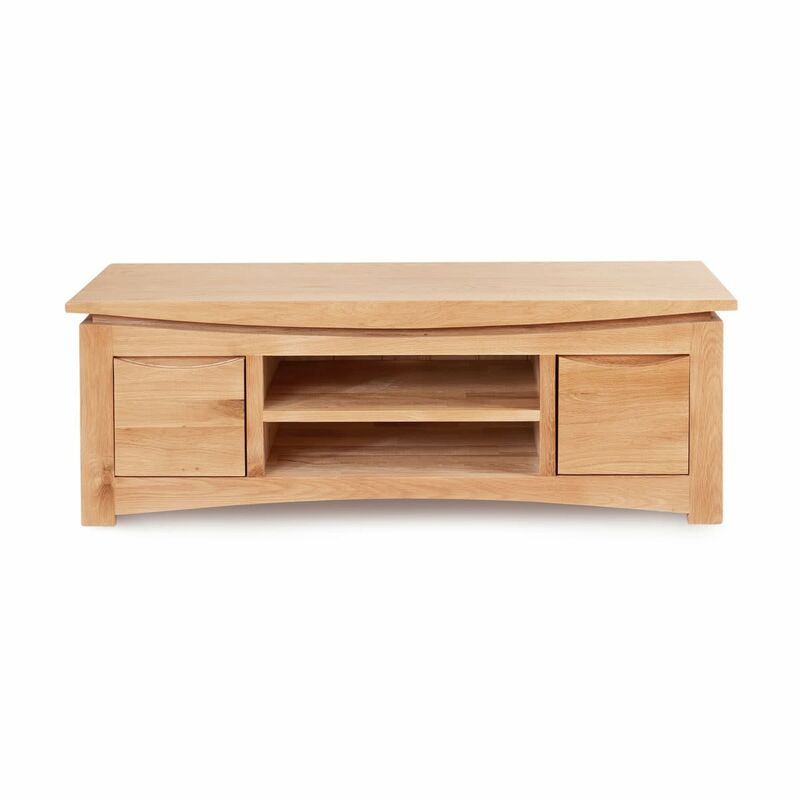 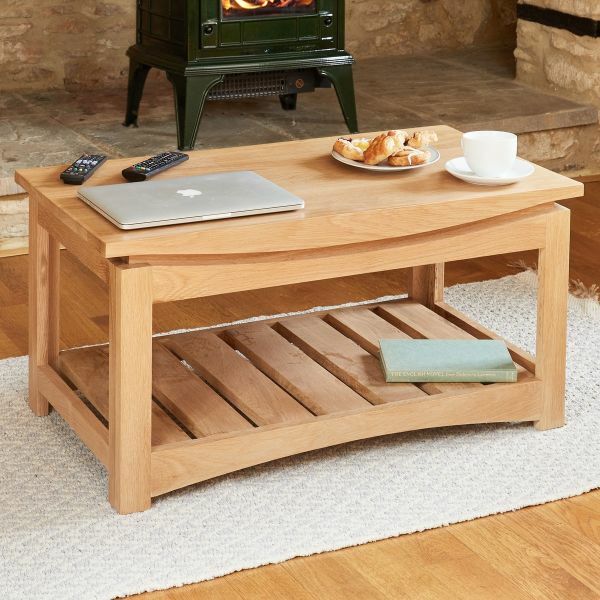 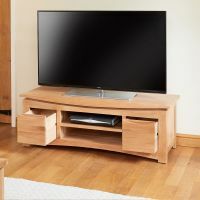 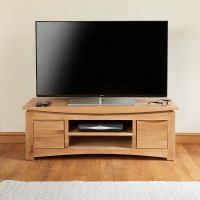 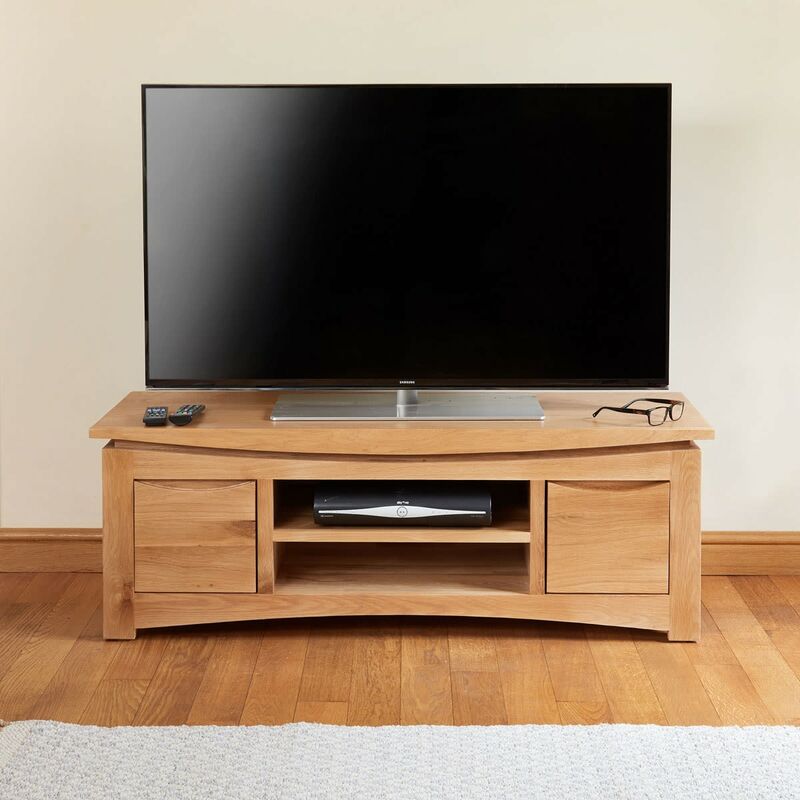 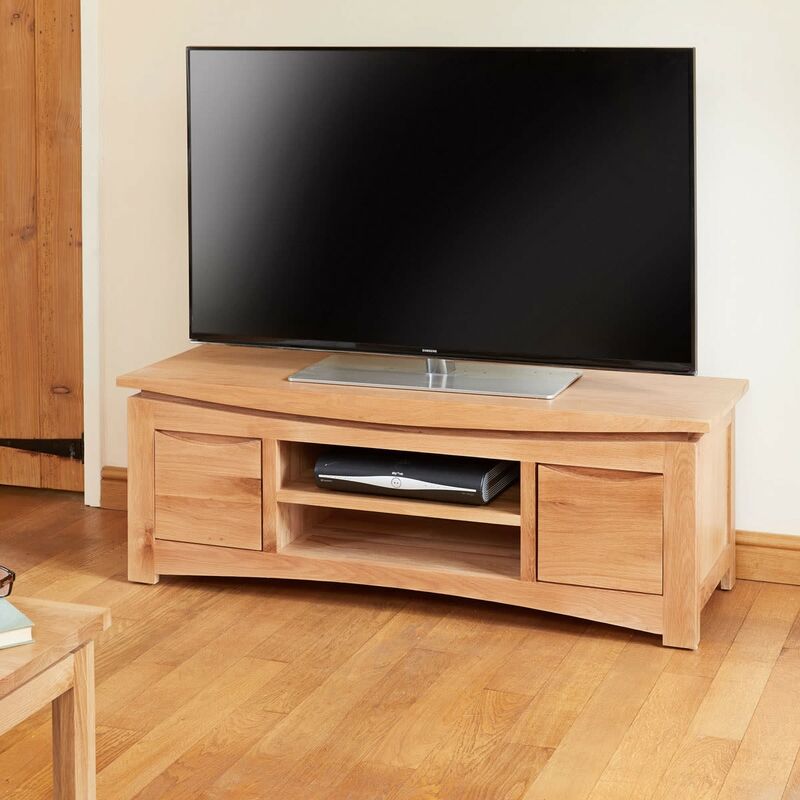 With a streamlined appearance, which includes curved edges and integrated handles, the contemporary design of the widescreen television cabinet is enhanced by the natural grain of the solid oak that’s been used. 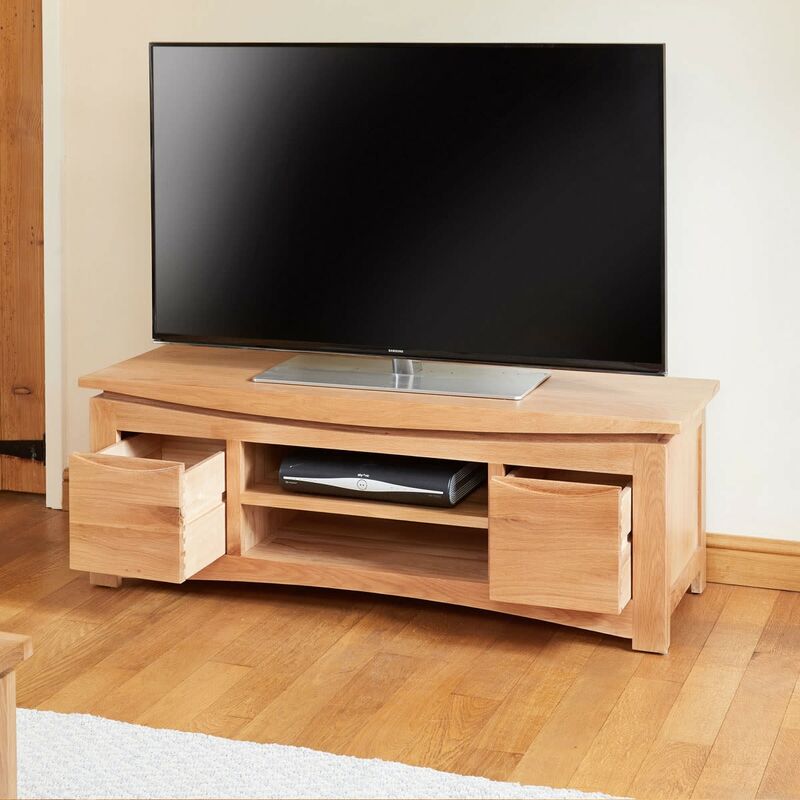 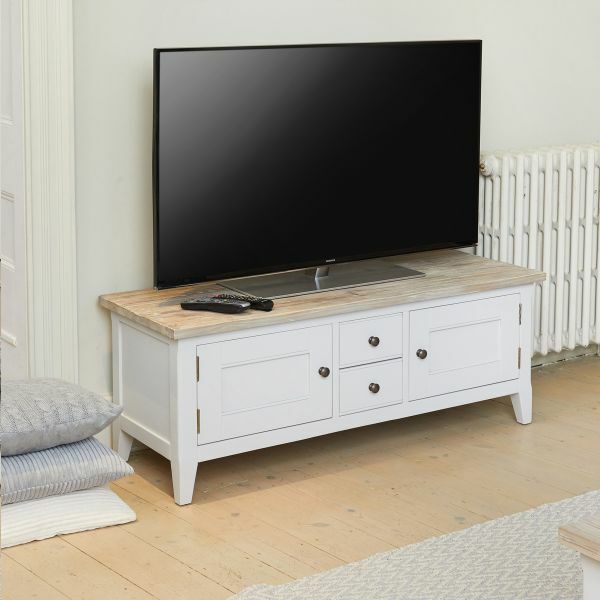 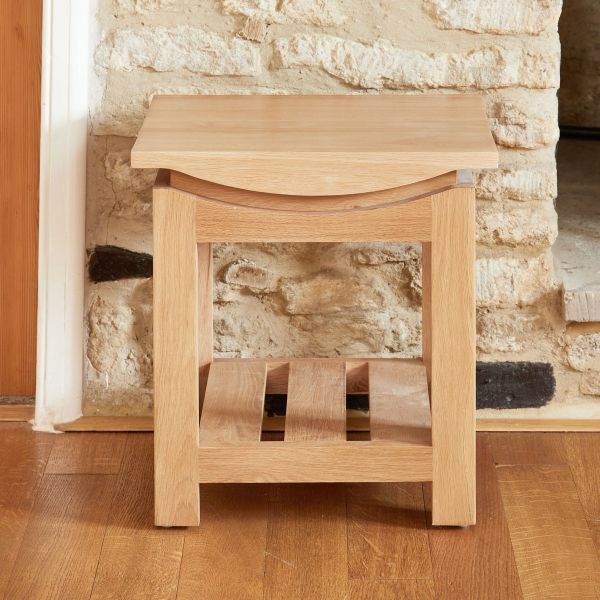 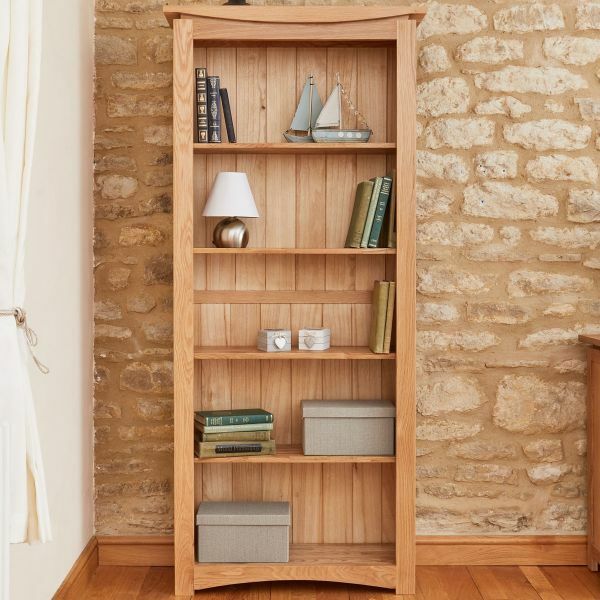 Delivered fully assembled within five working days, the television cabinet is superbly built and includes dovetail drawer joints and tongue and groove back panelling. 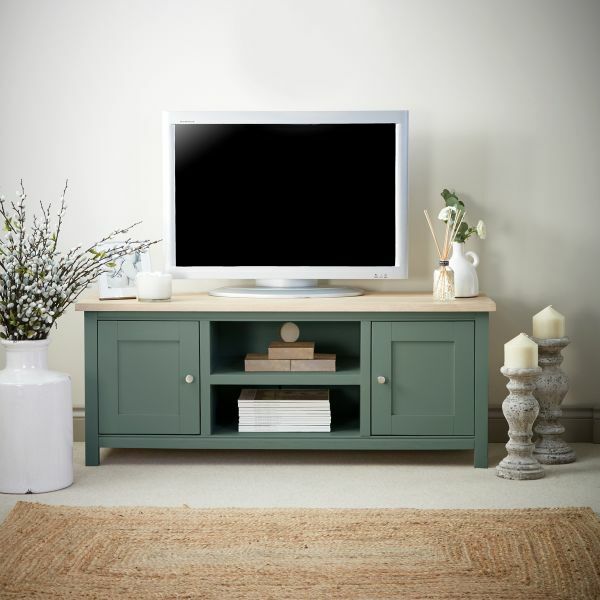 If you’re looking for a stylish alternative, why not consider our Rushbury Painted widescreen television cabinet?